There is a state of emergency in Beira, Mozambique – and hundreds of boys, girls and vulnerable families, who are cared for by SOS Children’s Villages have been affected. 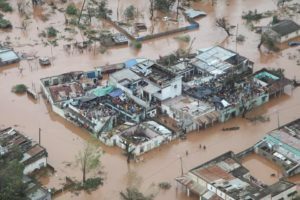 Nobody expected tropical cyclone Idai – with winds of 200kms an hour and heavy rains – to hit with such fury – and the results are catastrophic. Homes, roads, roofs, bridges, schools, shops, have been destroyed. At least 222 people have died following Cyclone Idai’s landfall while recent estimations expect the figure could rise up to 1,000 people, according to media reports. If this estimation comes true, Idai would be the deadliest storm in the southern hemisphere. 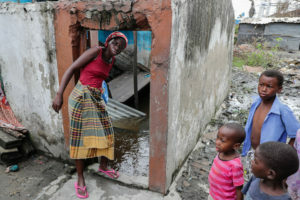 The United Nations say more than 1.7 million people in Mozambique, including an estimated 260,000 children, have been affected by Tropical Cyclone Idai. Idai devastated our Family Strengthening Programmes in Beira, affecting the children and vulnerable families that we support – leaving them traumatised and living in the hope that people who can will send help – urgently! The borehole at SOS Children’s Village in Beira is contaminated. Isolated, with no electricity or safe drinking water, we are counting on your compassion now to help rebuild the SOS Children’s Village, to help provide food, water and sanitation, as well as health care and psychological counselling to children and families in crisis. Your help today will also support water treatment, water pumps and a generator. Thanks again for your support. The hospitals have been destroyed and mortuaries are not able to take in any more bodies … it’s a nightmare. With limited safe water to drink, rising river levels and public water supplies contaminated, the risk of disease is high. This is a time bomb! While we cannot take in any in-kind donations (material goods such as clothes as blankets), we ask that you please help us provide a lifeline now to children and families in crisis. There is no time to spare. 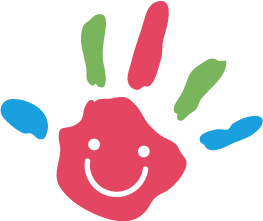 Please act for a child now … thank you in advance for your compassion.